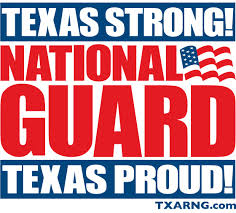 The Texas Army National Guard is a reserve component of the Army. We are seeking qualified individuals for part-time work with full-time benefits. Many different positions are available in the Central Texas area. Contact a recruiter today to learn more: Heather Middlemas 512-568-9530.